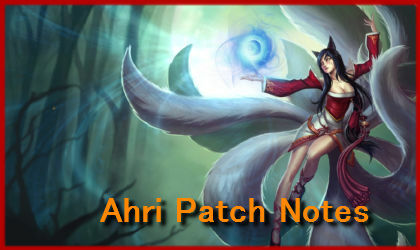 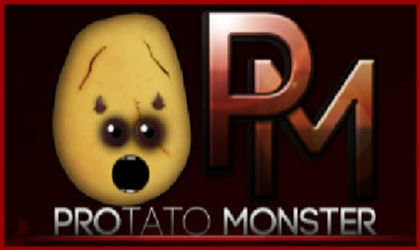 Dodge Rune Refunded Next Patch! 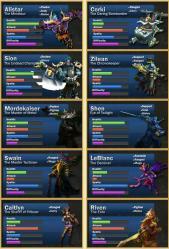 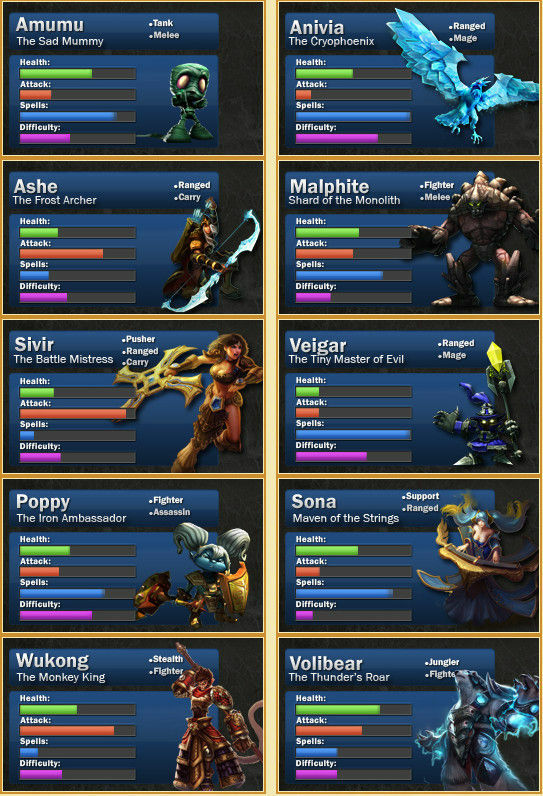 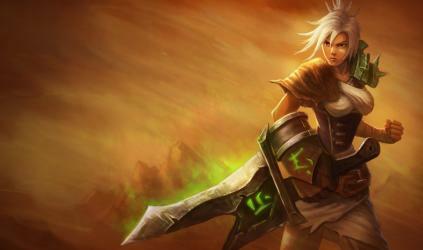 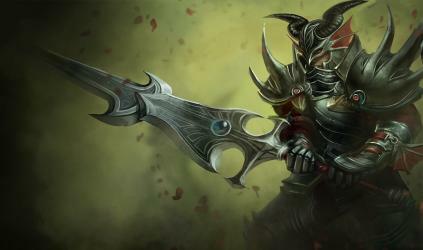 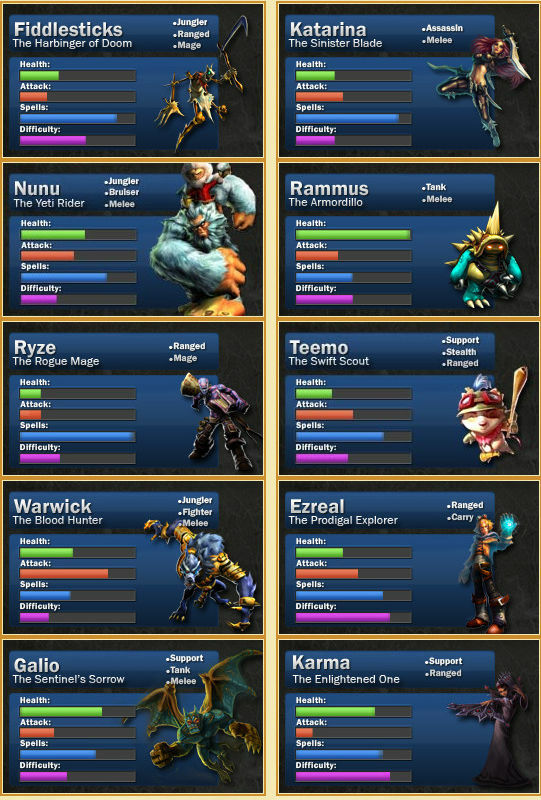 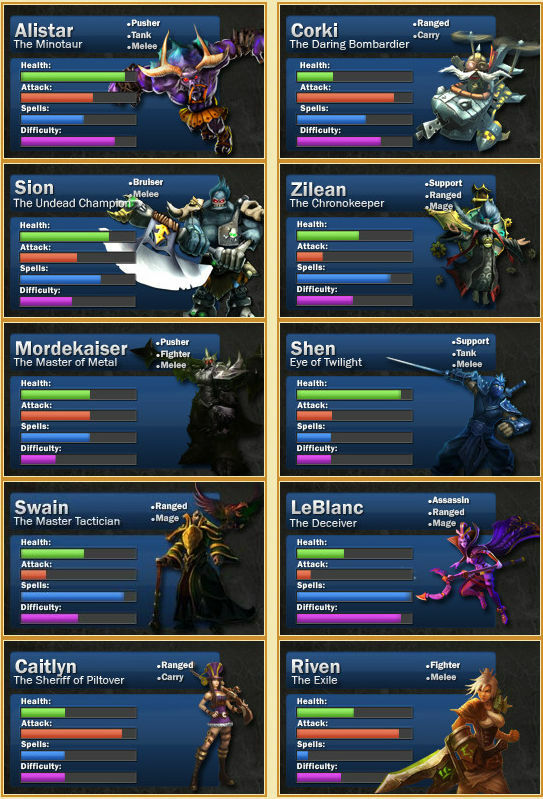 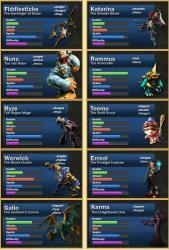 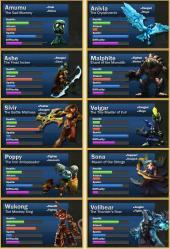 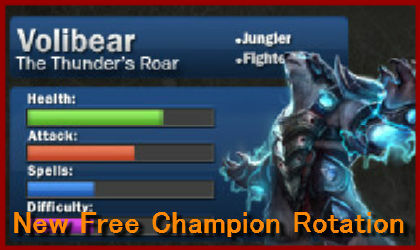 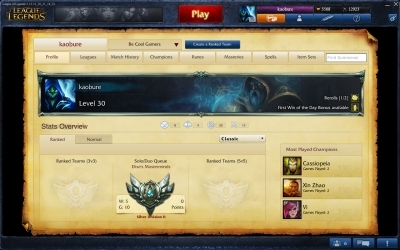 Darkforge Jarvan (regularly 975 RP) will be only 487 RP! 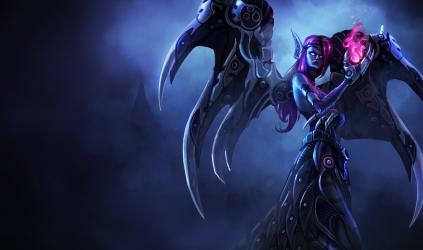 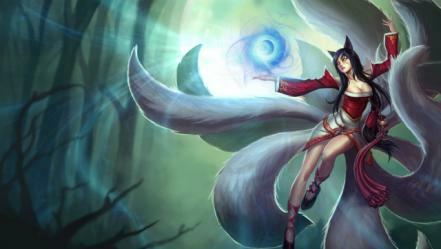 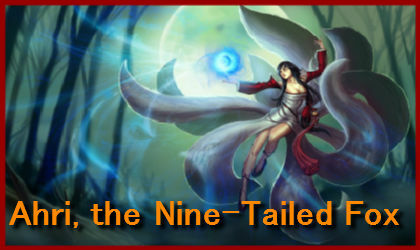 Blade Mistress Morgana (regularly 975 RP) will be only 487 RP! 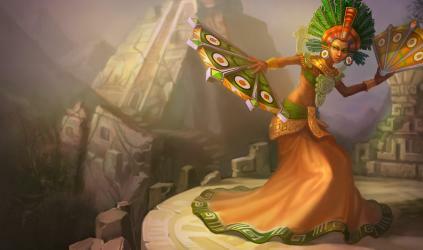 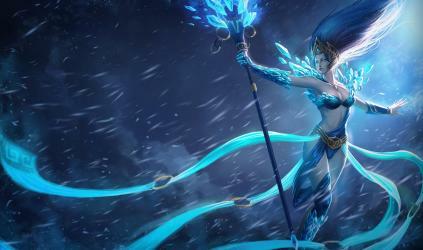 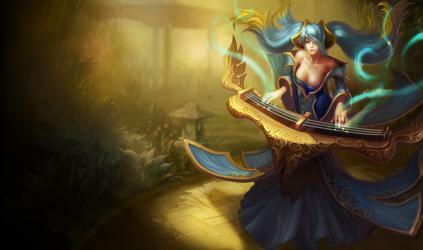 Sun Goddess Karma (regularly 975 RP) will be only 487 RP! 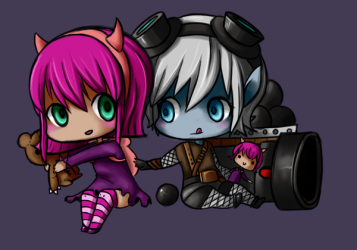 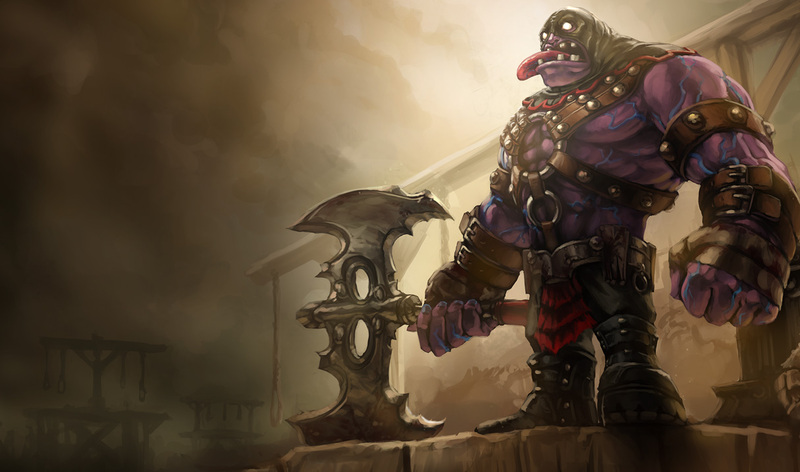 Executioner Mundo (regularly 975 RP) will be only 487 RP! 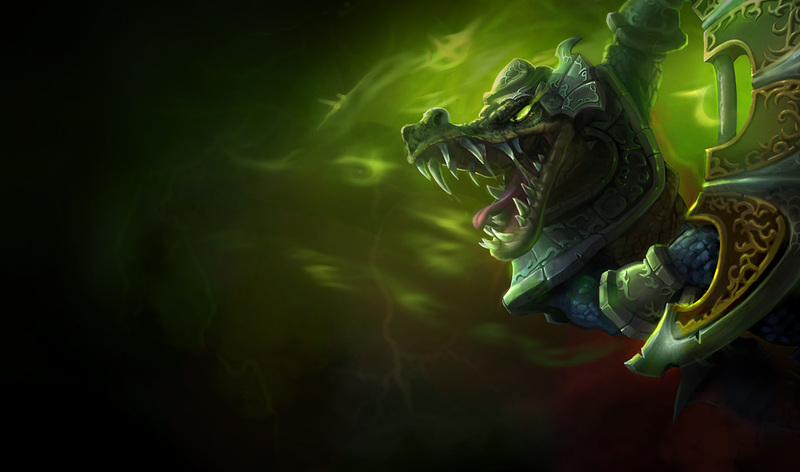 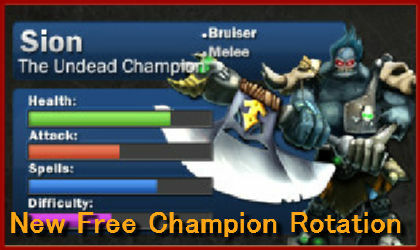 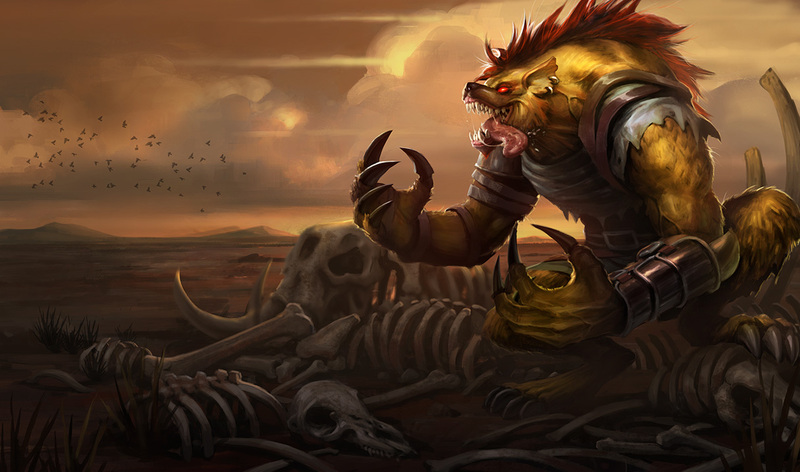 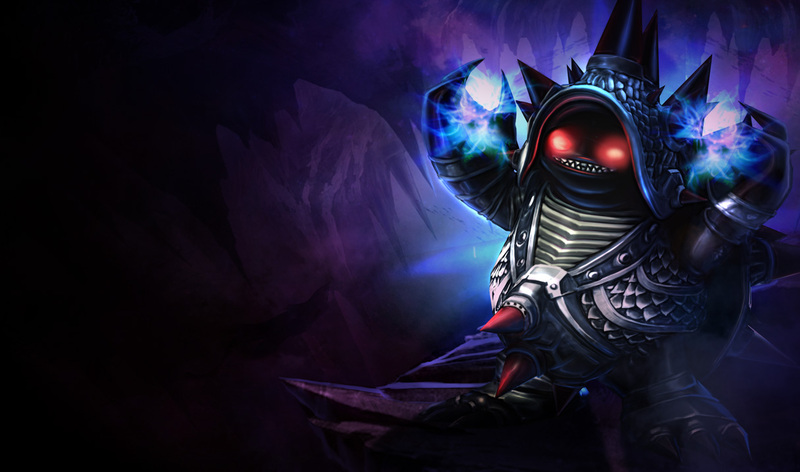 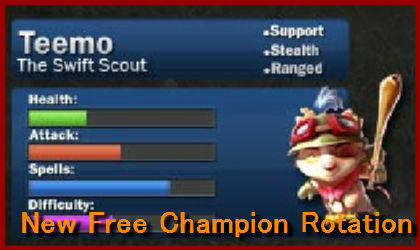 Chrome Rammus (regularly 975 RP) will be only 487 RP! 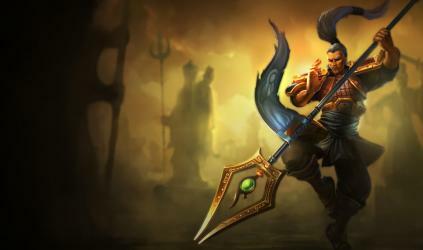 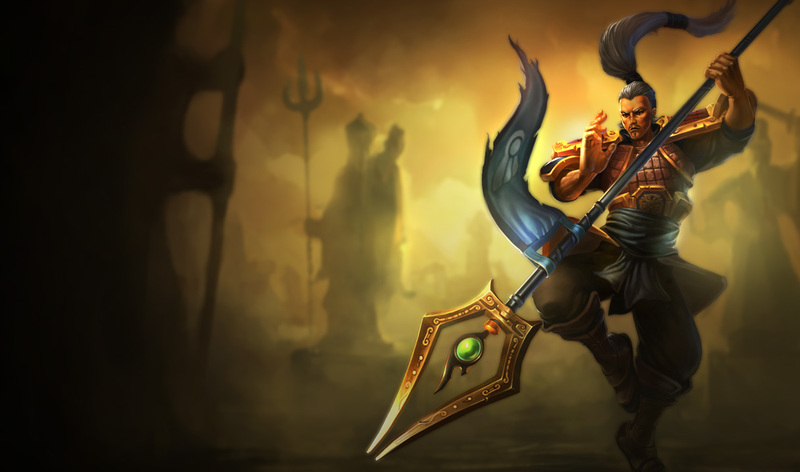 Imperial Xin Zhao (regularly 520 RP) will be only 260 RP!